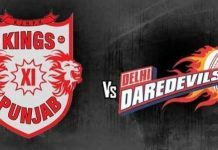 Talking about most expensive cricket leagues in the world Indian Premier League ranks at 1st position. 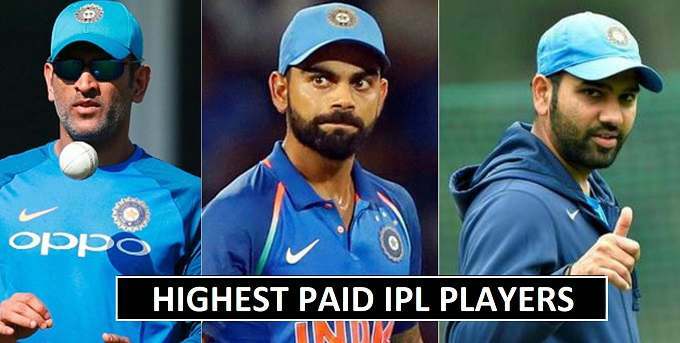 Big money paid to the domestic cricketers of India and International players. In the auction big bids set for the top quality players like (AB de Villers, David Warner, Steve Smith, Andre Russel). 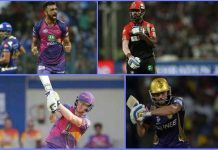 Players who got good experienced in T20 mostly selected on base of their performance. The list is lead by the Indian top order batsman (Virat Kohli) who gets the expensive contract. Kohli will make ($2.7 million) from the season 2018 while after him its MS Dhoni and Rohit Sharma with big salaries. Further players will be added to the list after the Auction on 27th January and 28th January.